Unexpected facial trauma can be both quite terrifying and extremely painful, causing severe damage to your mouth and teeth. The long-lasting complications from these injuries can span years, and those who suffer from them may require intensive surgery as well as rehabilitation. Having a skilled and qualified medical team like you can find here at Cameo Dental Specialists is essential to help ensure not only a proper recovery but also the peace of mind that any injuries that you have sustained are not going to be permanently disfiguring and disabling. Sustaining an injury to the face can be devastating and life-changing. Treating these injuries requires the knowledge and competence that you can find at our office. Cases that we have encountered and treat include broken bones in the face (including the jaw, the eye socket, and the nose), broken or dislodged teeth, cuts and lacerations to the face and mouth, and other severe injuries that occur on the face. Regardless of the cause, the need for prompt and thorough care is vital to ensure proper treatment and healing. Soft tissue injuries include cuts and laceration to the face and can be treated with sutures. 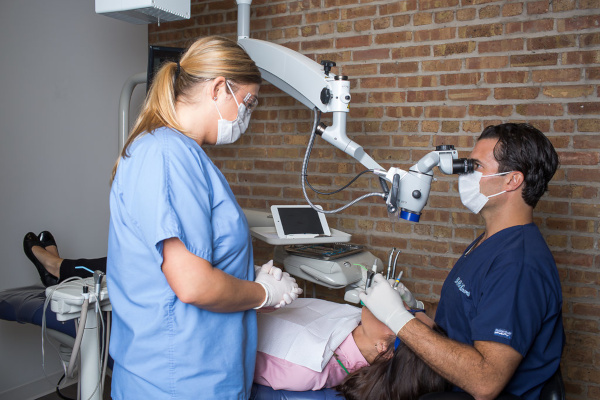 Not only are we focused on making the appearance of any scars minimized and avoiding any cosmetic complications, but we also need to make sure that no harm comes to your nerves, gums, salivary glands, and eyes. Bone injuries are treated depending on the location and the severity of the injury, but they are often set like any other broken bone by setting and stabilizing them. Since we obviously cannot use a cast, we may use wires, plates, and screws to set the broken bone. Lastly, special injuries, like those to your teeth and mouth, require extra attention from us to avoid problems. If your jaw sustains a broken bone, we may have set it with wires. Dislodged teeth require immediate care to prevent it from becoming permanently lost. If you do lose a tooth, place it in milk or salt water and come to us immediately. Do not try to clean it yourself, as you may be wiping away part of your tooth in the process. Nobody ever expects to fall victim to traumatic facial injuries, which is why it is all the more important to have us as your dental surgery specialists. If you ever do sustain a severe facial injury, it is very important that you call us right away for treatment. The sooner we act, the better the outcome will be for you. To learn more about traumatic dental injuries, please give us here at Cameo Dental Specialists a call at (708) 456-7787 today.